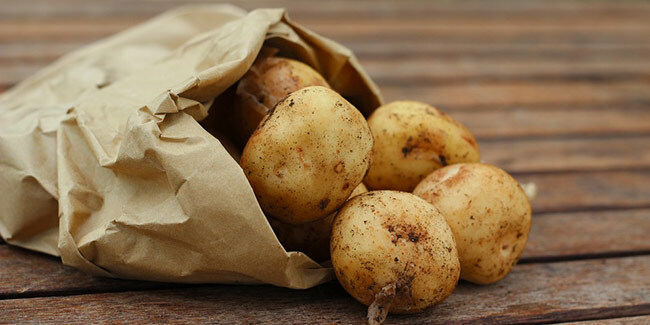 Eating potatoes may help to reduce blood pressure. Potatoes have dozens of phytochemicals and vitamins. For best out of potato, boil, bake or steam it. 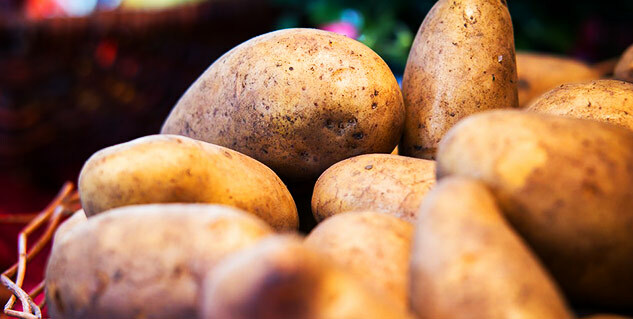 Eating potatoes may help to reduce blood pressure, suggests a study at the University of Scranton in Pennsylvania. Obese and overweight people can reduce their weight by having just a couple of servings of the vegetable, which was until now considered a strict no-no for health conscious people. This research overturns potato’s bad reputation as something that is linked to unhealthy effects. Most health conscious people would keep out the potato from their diet but they are yet to realise that the vegetable is rendered unhealthy when it is fried or cooked in other harmful ways. Whenever anyone thinks about having potatoes, the image the crops up in the mind is one of French fries and similar fattening foods with empty calories. The findings of the research carried out in the Pennsylvania based University of Scranton was with purple potatoes cooked in microwave without any oil or fat. Vinson said that when potatoes are cooked without frying or without the usual fatty stuff it is eaten with such as butter, margarine or sour cream. The fact is that one potato has only 110 calories with dozens of phytochemicals and vitamins. The research carried out on 18 overweight or obese people, who were given 6 to 8 purple potatoes for a period of four weeks. It was found that the blood pressure of these people was lowered. Vinson and colleagues believe their study can help to change the popular perception of potato as an unhealthy food.